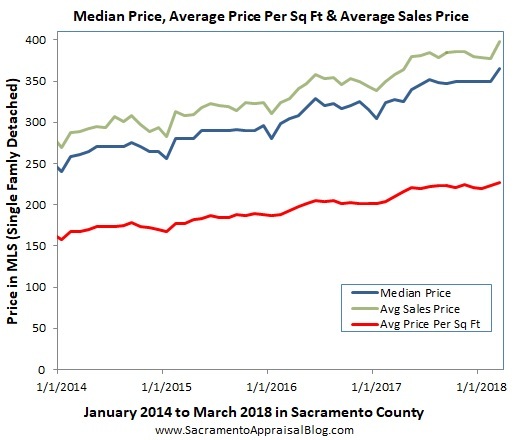 Call us at 916-230-5250 or email us at BethanyRealEstate@Gmail.com and find out why we are ranked 5-stars by Yelp, Zillow, Trulia and others and why we are among the best real estate agents in elk grove. 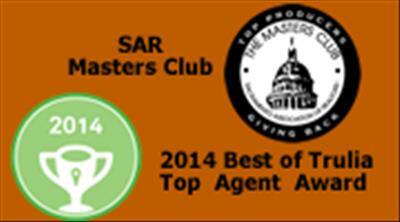 Get a FREE complete detailed CMA* analysis of the current value of your home. 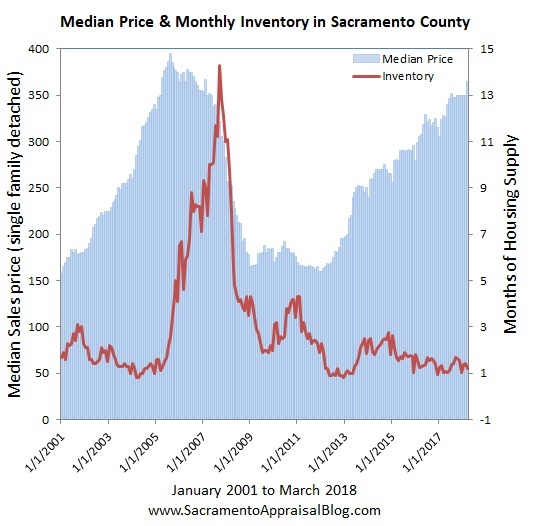 Prices in Sacramento are now at the level of the previous peak (2005). Your equity may be much more than what you think. We would be happy to answer any questions you might have on real estate. We will sell your home within 35 days or we will give $500 at Close of Escrow.